OTTO Pizza is happy to report that customers at the BU location in Brookline will soon be able to wash down their pie with a glass of their favorite brew. Prefer wine? You’re in luck, too. Brookline selectmen have approved a beer and wine license for our 888 Commonwealth Avenue location at Boston University. With OTTO’s late hours, this should be welcome news to students looking to unwind with a late-night slice and a cold draft. OTTO is open until midnight on weeknights, and 1am on weekends. While this news is certainly worthy of a toast, customers should expect the taps to start flowing in about 30 days. Stay tuned. We’ll be sure to get the word out. 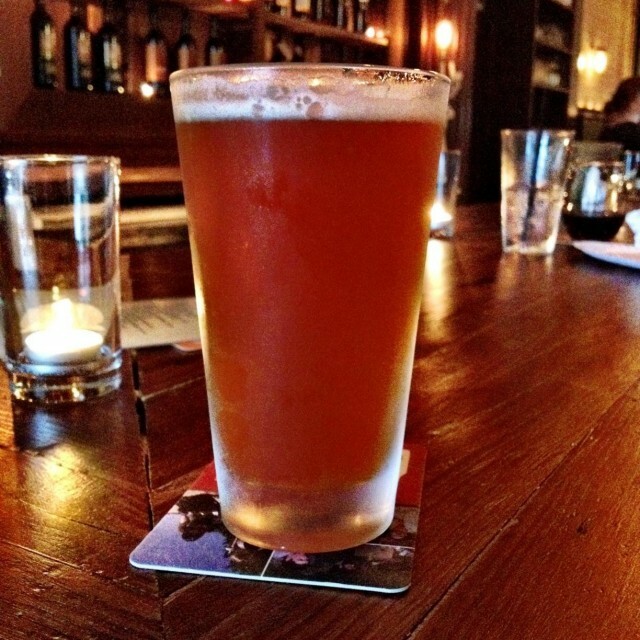 In the meantime, we’d like to know which beers you’d like to see featured at OTTO. Are you a fan of craft beers, local brews, imports? While we have some great beers in mind, we would love to hear from you. Take a moment to suggest a brew in the comments below, or hop over to our Facebook page and let us know. This entry was posted in Uncategorized and tagged alcohol, beer, Boston University, Brookline, massachusetts, OTTO Pizza, Pizza, wine by elshepherd. Bookmark the permalink. Nice suggestion, Chris. I love their East India Pale Ale. Do you have a favorite?